Join us for a night of bubbles with Sebastian Tribaut, owner and winemaker of Champagne Tribaut. A small grower producer champagne house that makes stunning champagnes for a tremendous price. Champagne Tribaut Schloesser was founded in 1929 in the heart of the Champagne region, in Romery, a few kilometers away from the capital of Champagne, Epernay.The house maintains state of the art fermentation, riddling, disgorgement and bottling equipment at the domaine, and the combination of tradition and technology ensure top quality, complexity, and consistency of style. 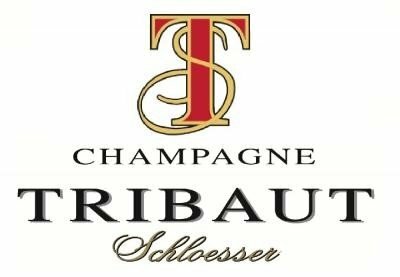 All Tribaut-Schloesser Champagnes are held for a minimum of 36-39 months on the lees before disgorgement, adding to the complexity of the house style.